The reviewer has been compensated in the form of a Best Buy Gift Card and/or received the product/service at a reduced price or for free. As always my opinion is 100% my own and may differ from yours. I will only endorse companies, products, like the Huawei Honor 8 Unlocked Smartphone and services that I believe, based on my own experiences, are worthy of endorsement. If you own or probably more importantly, have purchased a cell phone, you know that the phone you purchase from a carrier can usually only be used in that particular carrier’s network. This combined with the subscriber’s contract, will more than likely not be the best deal for you. 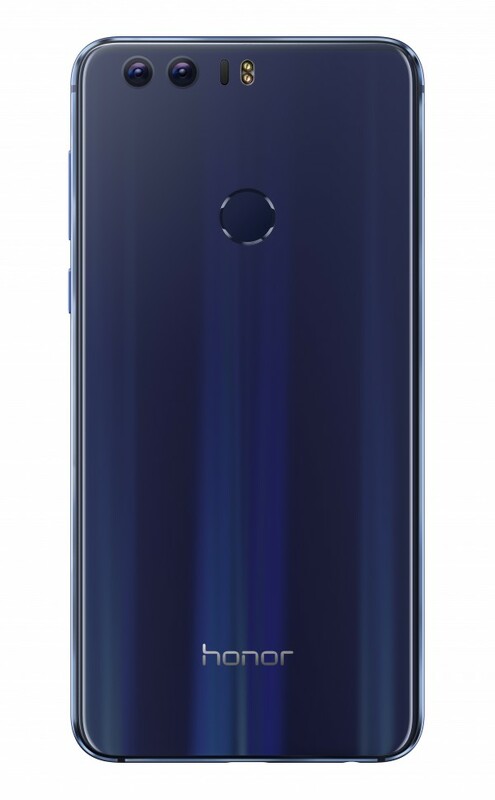 The Huawei (pronounced wah-way) Honor 8 unlocked smartphone is Huawei’s newest addition the the Honor smartphone line. The Blue Sapphire color is a Best Buy exclusive and Best Buy is the ONLY retailer with the product available both online and in store. I want to propose to you the freedom of purchasing an unlocked smartphone instead of a locked smartphone. For you to really see the benefits of an unlocked phone, you first must understand what a locked phone is…. In case you’re not totally sure… as I mentioned above a locked phone is purchased from a particular cellular carrier that has been programmed to work with that carrier’s SIM cards. Most locked phones also come with a contract that will tie you down to that carrier for at least one to two years. The reason for this is because the carrier subsidizes the cost, so they “lock” customers into a contract to earn back the revenue they otherwise would earn. The good thing is, it does not come with a subscriber contract, which makes it a more flexible and useful option for a lot of people. Because you’re not tied to a carrier you can switch GSM networks whenever you need or want to, allowing a user to easily switch to a different network provider with better rates or service. This is especially nice if you are unhappy with your current cellular carrier. Since they are not tied down to a particular provider, unlocked phones give users more freedom to choose the network provider that suits their needs and budget. It may seem that unlocked phones are more expensive at first, because you have to pay the full retail price of the phone from the start. However, unlocked phones are more budget-friendly in the long run. For one thing your smartphone won’t come with long-term subscriber contract that will “lock” you to a particular carrier. Users can opt to change network providers at any time without having to wait for the contract to expire or paying early termination fees. If on a budget, one can also use the phone with inexpensive, prepaid SIM cards, which provide cheaper call and messaging rates. Since you can switch GSM networks easily, this is perfect for frequent travelers, whether for work or leisure, since it allows you the ease of switching to other available network providers once you are out of your current provider’s coverage zone. Want to learn more? Checkout Best Buy’s quick educational video on unlocked phones. 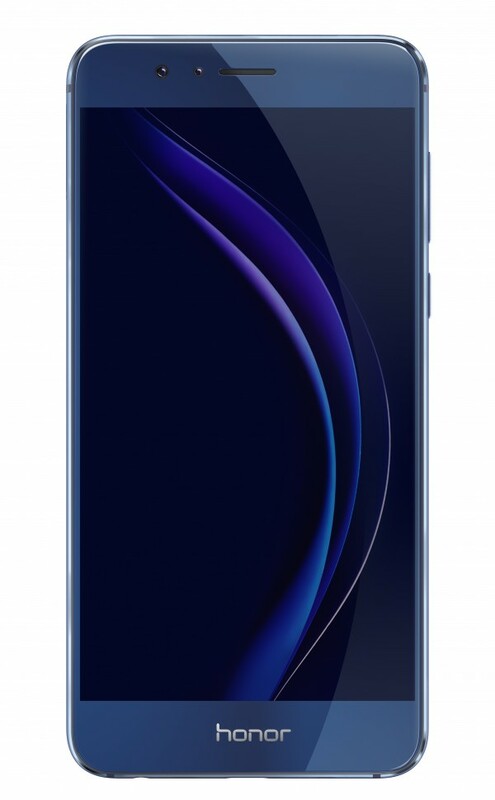 Free $50 Best Buy Gift Card when you purchase the Huawei Honor 8 unlocked smartphone at Best Buy. We’ve owned unlocked phones for several years. For quite a while we were with Straight Talk but now with Cricket. I love that with an unlocked phone you can bring it to either of these carriers. I’ve never heard of this brand. It looks very sleek. Thanks for sharing! i need a new smartphone.i have such a hard time with my zte phone from tracphone now. it never connects to the internet. been replaced twice and still not working. i have heard these are pretty good phones. i would prefer an unlocked phone. i dont use a cell phone enough to warrant a contract. i remember reading abt this brand of phones a few yrs ago and they got good reviews.